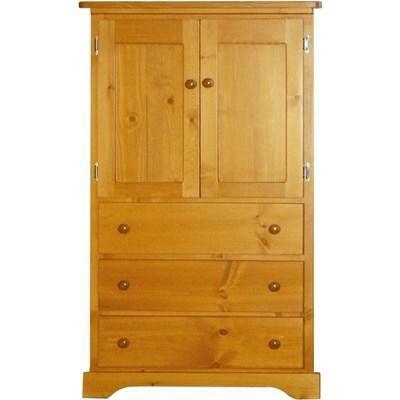 The Amber Armoire by Mako Wood Furniture is an elegant piece that will make a beautiful addition to any home décor. 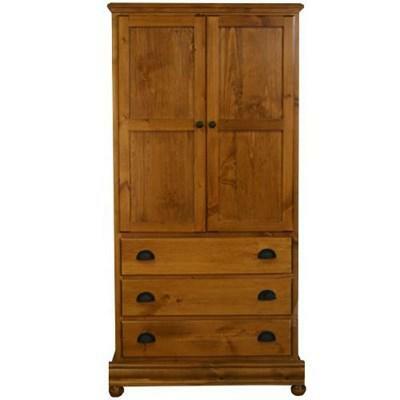 It features two doors, two wide storage drawers, metal knobs, two hidden shelves, bracket feet and a warm cherry finish. 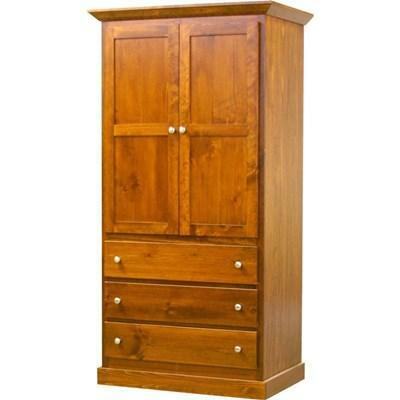 This Casa Armoire from Mako Wood Furniture features three storage drawers with beautiful metal hardware, two doors, one hidden shelf, bun feet, a solid Pine construction and a warm cinnamon finish. 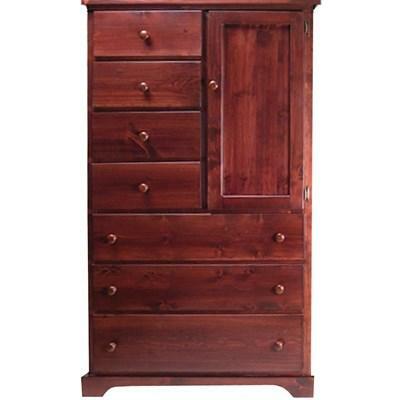 This Casa Armoire from Mako Wood Furniture features three storage drawers with beautiful metal hardware, two doors, two hidden shelves, bun feet, a solid Pine construction and a warm cinnamon finish. 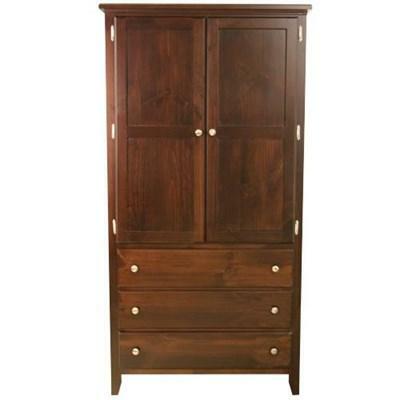 This Lions Dresser from Mako Wood Furniture features three storage drawers with metal hardware, two wood doors, tapered feet, one hidden shelfs and a chocolate brown finish. 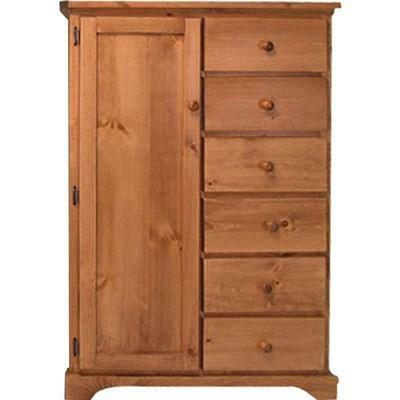 This Lions Dresser from Mako Wood Furniture features three storage drawers with metal hardware, two wood doors, tapered feet, two hidden shelves and a chocolate brown finish. 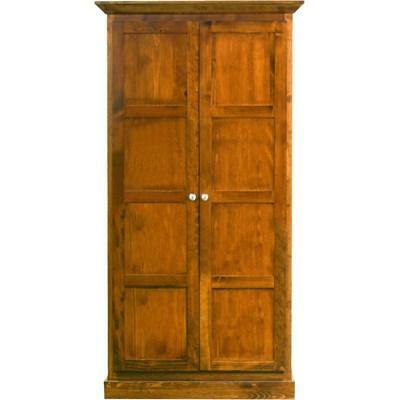 The Polo Armoire from Mako Wood Furniture features three storage drawers, two doors, a hidden shelf, a pine wood construction and a cinnamon finish. 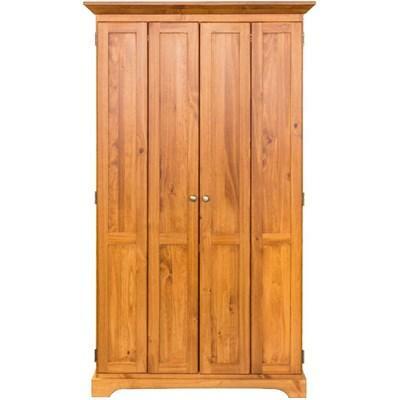 The Polo Armoire from Mako Wood Furniture features three storage drawers, two doors, two hidden shelves, a rod, a pine wood construction and a cinnamon finish. 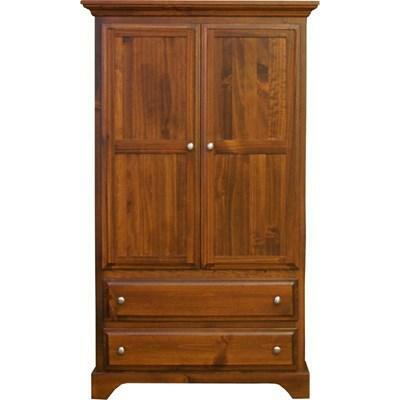 The Polo Chifferobe Armoire from Mako Wood Furniture features seven drawers, two shelves, a pine wood construction and a chocolate brown finish. 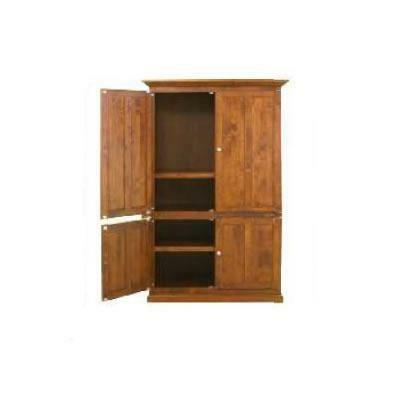 The Polo Bifold Armoire from Mako Wood Furniture features two bifold doors, two shelves, a rod, a pine wood construction and a light cinnamon finish.